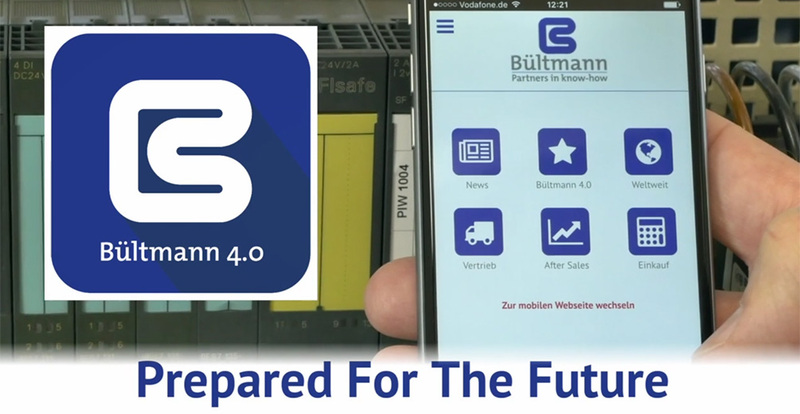 A fully automatic production line for high-precision brass bars make BÜLTMANN has been recently successfully accepted. finishing and production lines, as well as complete turnkey solutions. The product folio includes not only drawing machines, peeling machines and machines for straightening of bars, but also separating and handling systems. The range of products for tubes comprises pointing machines, drawing and straightening machines, as well as cutting equipment and testing systems. 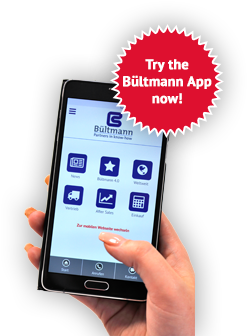 For profiles BÜLTMANN designs draw benches, straightening machines and also correcting machines and cutting systems.